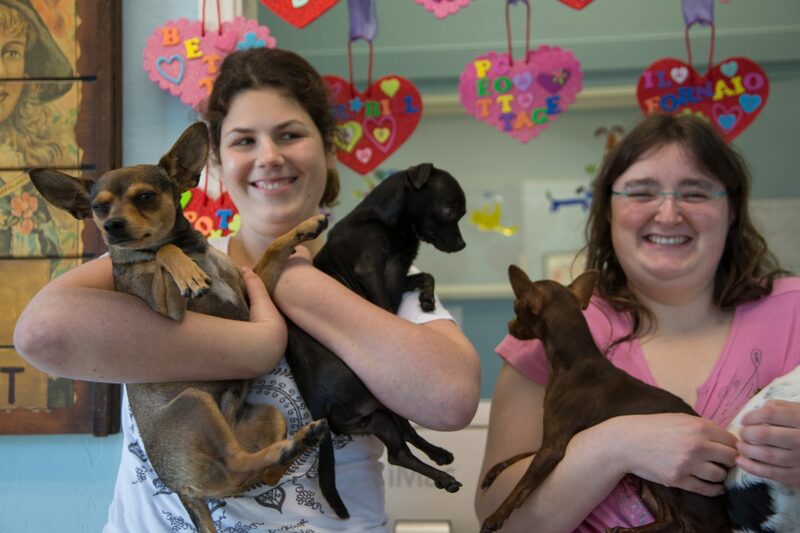 Jessica’s Haven and Rescue is dedicated to providing a vocational program for special people with disabilities who love dogs/ The participants come bathe dogs, help socialize them, learn to hold and care for a dog, make crafts, fold towels, and more. Come see WHY Jessica’s Haven is needed in Marin! We serve anyone in our community who wants to come, from 14 years of age and older. Our inspiration is Jessica, a young woman with autism,and her friends from Life House, Cypress School, Oak Hill School, College of Marin Special Day Class, and Star Academy. There will be a tour, an overview of the program, crafts, and demonstrations every hour from 4:00pm on. Please respond either here or from our Facebook page (https://www.facebook.com/events/726106284142581/) so we can plan for your group.